UPDATE: April Fools! Well, yes. 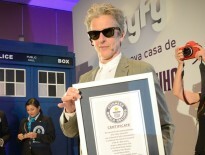 The BBC don’t hand out merchandise licenses willy-nilly. Picturing the faces of Whovians, the dread and horror… I couldn’t help myself. But credit where it’s due: the idea came from my wife, Emily, who I named an author after. The stunning covers, meanwhile, were by Roberta/Patamao from Milan, and Licie from Washington. I think you’ll agree: they’ve both got considerable talent! It’s spring, and a young man’s fancy lightly turns to thoughts of love. 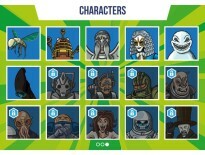 Science fiction fans are no exception – and today, in an exclusive for the Doctor Who Companion, we can reveal full details of an up-and-coming series of Who-themed love stories, to be released later in the year by iconic romantic publisher Mills & Boon, in a brand new partnership with the BBC. Founded in 1908 by Gerald Rusgrove Mills and Charles Boon, Mills & Boon started life initially publishing textbooks and crime fiction, before forging ahead with the romantic novels for which they’re now internationally renowned. While the company is most famous for its conventional, rather unrealistic love stories (not to mention the tendency for happy endings), it also publishes a number of other imprints that dally with historical fiction, suspense and horror. Romance isn’t exactly new to the Whoniverse, of course, particularly in recent years. The Doctor has shared passionate kisses with more than a few companions and been ‘married’ to River Song for quite some time – and fan-fiction is awash with romantic couplings of all sorts, from the predictable to the troubling. Nonetheless, the Whovian Romance series will mark the first time that this facet of the Doctor has taken centre stage in mainstream, BBC-approved media. 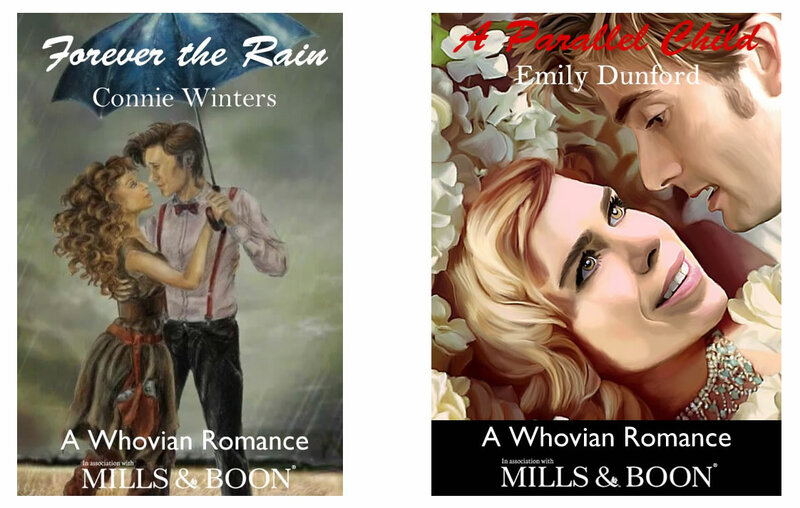 Two of the cover designs for the upcoming Whovian romance series. The others weren’t available when we went to press. Most fan-fiction exists in ‘imagined’ timelines. But could these stories become part of the official continuity? On a parallel Earth in an alternate universe, Rose Tyler lives a happy, fulfilling and successful life with her human ‘metacrisis’ Doctor – until she becomes pregnant. All of a sudden, the couple’s newfound happiness is plunged into turmoil as they have to deal with doubts and insecurities about their unborn baby, while the Doctor finds his new humanity tested to its limits. Can love survive, particularly when nothing is as it seems? Holed up in a forbidding prison on a desolate alien world, awaiting a death sentence, Martha and Mickey Jones recall the sequence of events that led to them meeting, falling in love and marrying. But just when it seems all is lost, fate has another surprise in store. Will there be a happy ending, or is this the last chapter of their fairytale? What about you? What’s your favourite Whovian love story, and how would you like to see it represented?